I hope to document my journey of integrating at Central Presbyterian Church as a way to see how God is helping me as the Pastor of Evangelism and Community. 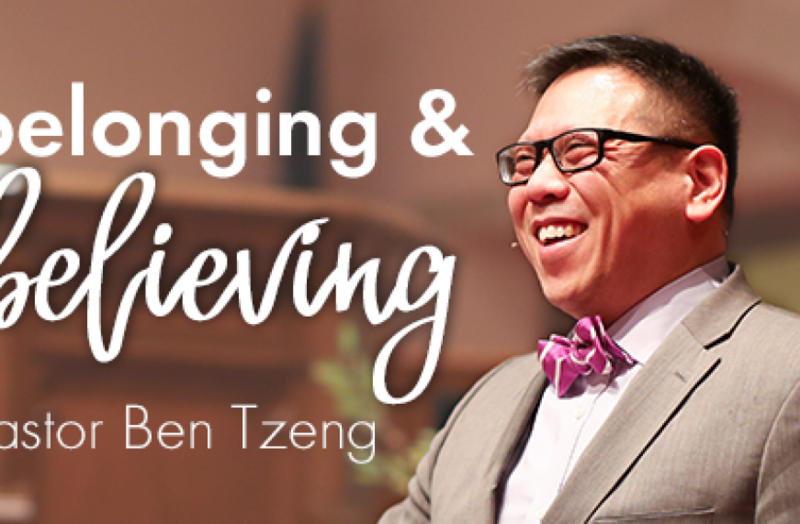 It will be a way that I can listen and experience more of what God wants in leading the church to be one that continues to encourage people to come BELONG to his family and church. The church tag line is Know, Be Known and Make Known. I am called to this church to make sure that we strive for people to come and be known. You have an important part to play in God’s family and church here at Central. The way God has made you and shaped you brings so much to his Kingdom and church. I hope you will be encouraged by my story, and join me in celebrating how God weaves together all of our stories into the deep history of Central. With a strong sense of togetherness and calling from God, I believe God will lead us to go and make known who he is to the community around us. It will be a challenge to share the good news of Christ to those that we come in contact with, whether in or outside of the church. I will strive to help us learn what it looks like to trust God in helping people go on that journey to BELIEF. At my last two churches, all-staff meetings were typically 3 or 4 people gathering together. On my first day at Central, this was clearly not the case. No longer a small meeting of a few, but a really big meeting of 30-plus. Was this something completely new and different? Yes. Was it strange to be in a room of people that I just met and learned their names? Definitely. Did I feel uncomfortable in this brand new environment? No, absolutely not! 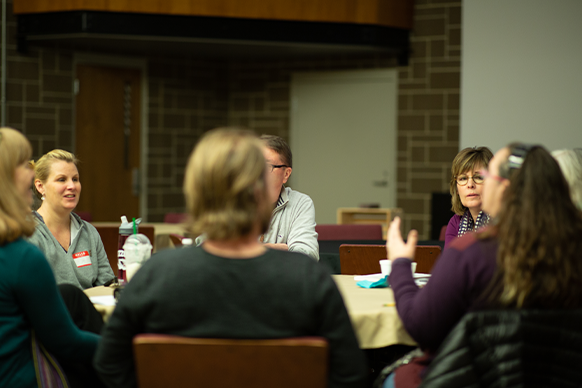 Personally, I have always wanted staff meetings to be a time for the staff to share and be open with what is going on in our lives and ministries. It is a time to share, pray, and talk. 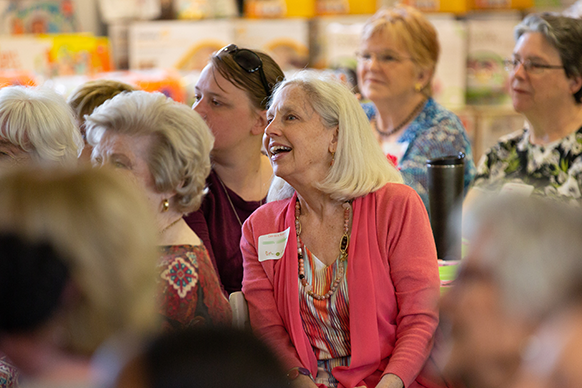 Although the organizational parts of staff meetings will always be important, I have always felt that the most important thing is connecting with each other and knowing each other as we do ministry together. Entering into my first all-staff meeting with the rest of the Central staff, I felt extremely comfortable where God has placed me. We enjoyed worship and praise together, and Pastor Clay led devotional that was clearly encouraging transparency and openness of what we each were dealing with in ministry. This led to staff members sharing what was sincerely on their hearts, both the positives and challenges in their ministries. This environment is what I was truly hoping for to be able to build relationships with ministry partners, working together as one, to impact the Kingdom. I’ve been impacted deeply by God’s calling to be here at Central. It isn’t something that was quick, painless, or easy. In fact, it was quite the opposite, seeming more like a long journey that at times was excruciatingly painful (hard saying goodbye to close friends, church members, a context that we were so familiar with). But one thing was for sure, we knew God had called, so we had to trust God by faith and obey and “go," leaving behind our comfort zones. But how reassuring that God has given us a place where we find comfort with Him and God’s people to do His work going forward.